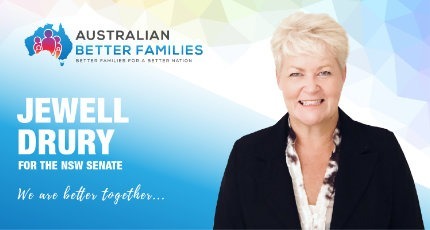 The Australian Better Families Party values your privacy and follows current Australian best practice guidelines to ensure your privacy is protected. Generally, any information collected by Australian Better Families is provided by you when you chose to stay up to date. This normally includes your name, address and any preferences chosen by you in creating your profile. This information helps us customise your online experience to suit your interests and passions. We will not share your information with anyone else, except where legally allowed, or required (such as for donations to Australian Better Families and petitions to the Australian Parliament). We do not store credit card information. When you comment on our content, you are acknowledging that your comments will be published with your name and your suburb. We do not allow anonymous comments. 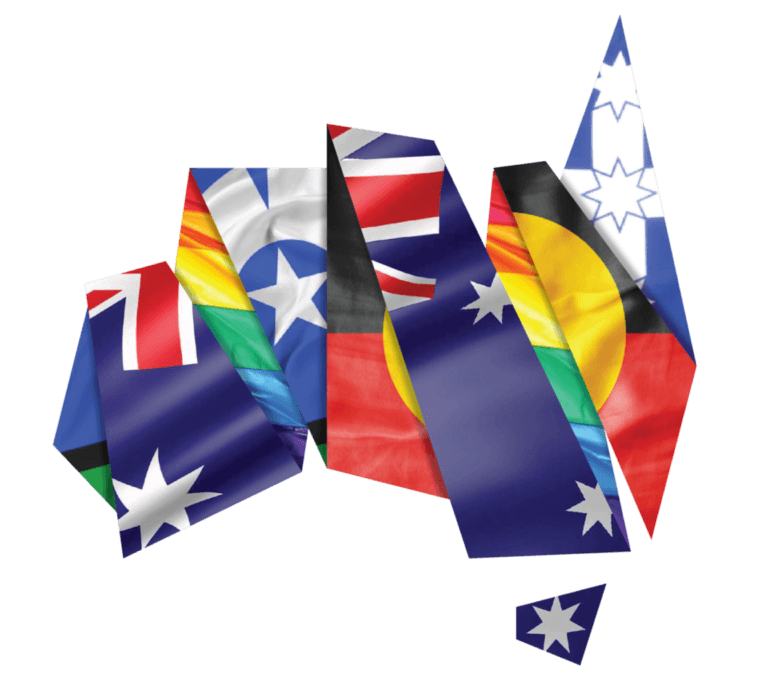 Australian Better Families is moderated and any comments that are defamatory or otherwise inappropriate will be removed. We remind and encourage you not to disclose any personal information when commenting on content. Participants acknowledge that Australian Better Families cannot control the use of information you post publicly on this site. When organising a petition, Australian Better Families will collect information required by the petition. From time to time, Australian Better Families will also conduct surveys designed to improve your website experience. Australian Better Families collects non-identifying information relating to website usage by visitors to the website via cookies in order to improve your website experience. This information includes time, date, IP address, browser and other general website usage information. Generally, we collect information that you provide in the registration process, petitions, or surveys from a variety of sources. Information is also collected on third-party platforms, such as Twitter, Instagram and Facebook if you agree on these platforms to share this information. Cookies are used to collect non-identifying information. Information is collected to improve, personalise and customise your website experience. Information is also used to communicate with you about the various material. 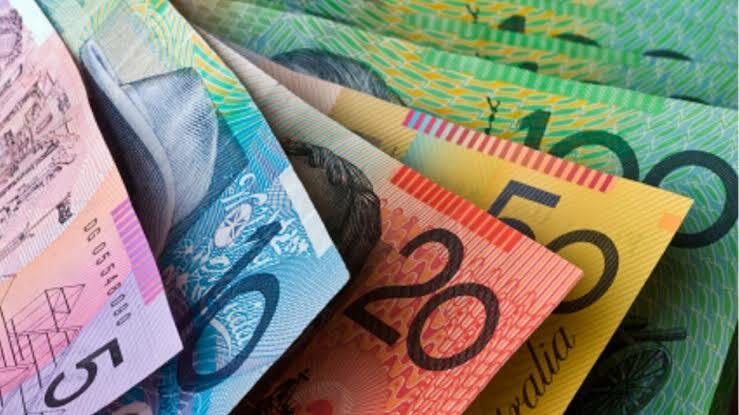 In addition, Australian Better Families has specific obligations under the Commonwealth Electoral Act 1918 to disclose donations. When a donation is made we will record the necessary information, but do not store credit card information. See the section under Donations. All e-mails sent via automated mailing lists will clearly identify Australian Better Families or its representative as the sender and will include a suitable method for unsubscribing. Personal information provided to Australian Better Families and information collected by Australian Better Families will not be disclosed to any other third party except where legally required. Some of the electorate and electoral information, particularly during election periods, is made available courtesy of the Australian Electoral Commission. Copyright ©, Australian Electoral Commission, 1998-2010. All rights reserved. If you’ve got something to say, Australian Better Families would like to know about it. We would encourage you to engage with this website and post policy suggestions. 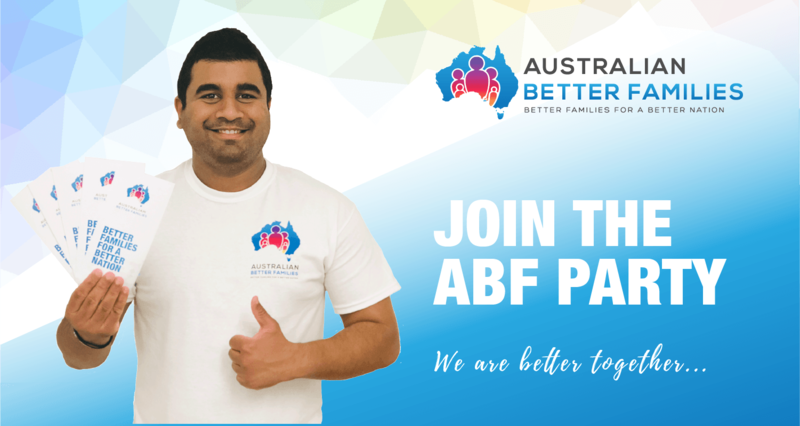 In addition, you can provide feedback directly to Australian Better Families candidates by using the e-mail address on each of their profile and social media pages.